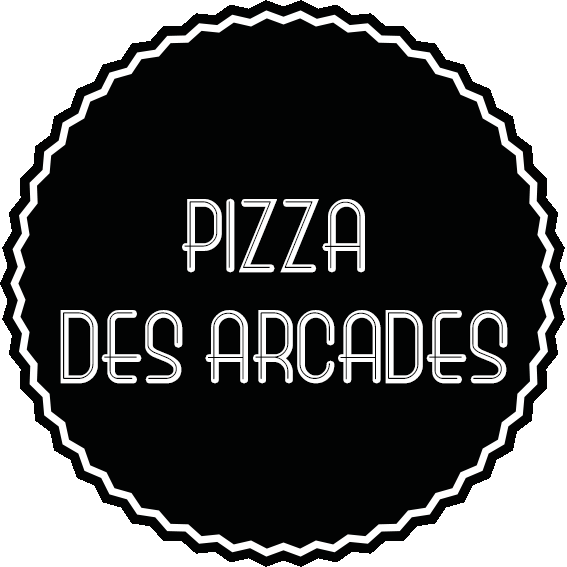 Located just across the UGC cinema in the shopping center Les Arcades The Arcades Pizza opens its warm and comfortable space. Our team will be pleased to welcome you to make you spend a pleasant moment. Continuous Service - Our Italian restaurant is open Monday to Saturday from 11:30 a.m. to 10:30 p.m. uninterrupted (continuous). Café - Every afternoon, you can also can unwind with a cocktail, coffee or indulge in a special treat. Map Menu - Like any good self-respecting pizzeria, Pizzeria des Arcades offers generous dishes that satisfy all tastes. The lasagna are essential as well as their pasta and generous salads. Various pizzas, braised meats (Osso busso, cutlet parmigiana ...) everything here is available in Italian fashion. A kitchen full of pep sun ​​that delights fans. In addition to our menu, we offer a selection of meals daily: a daily special, a pizza of the day and dessert of the day prepared on site and home. Take away - Our pizzas, our pasta and salads are also available to take away with reductions - 20%. Save time by contacting us by phone to order! The Pizza Arcades is a great Italian restaurant for lunch with colleagues, dinner after an afternoon of shopping, a romantic head to head or a restaurant with friends after a movie. Booking & Group - Our restaurant offers you the opportunity to organize group meals or any kind of event (business meals, birthday, seminar, training ...). Privatization - It is also possible to privatize a room for an event.